An event established over ten years ago, on the third Saturday in May French museums open their doors to visitors for free, staying open late into the evening. 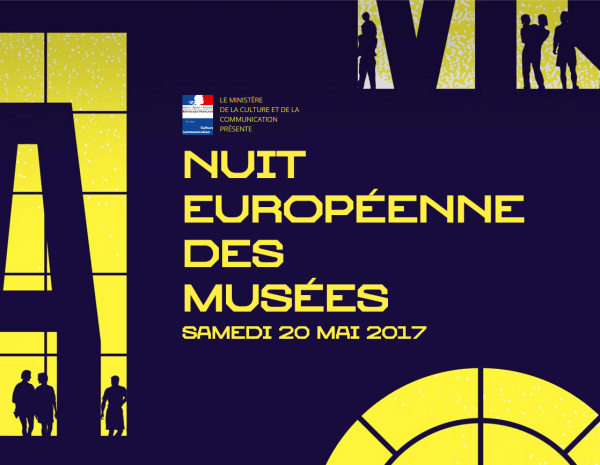 Museums and quite particularly museums of France, on the occasion of this night, open to all the artistic practices through which the visitors make up(compose) the route(course) of their choice(selection). They were two millions last year to take advantage of numerous animations which were so proposed to them: projections, visit in the flashlight(torch), the treasure hunts, the shows, the concerts, etc. Organised by the Ministry of Culture and Communication, this event aims to make culture more accessible to all.